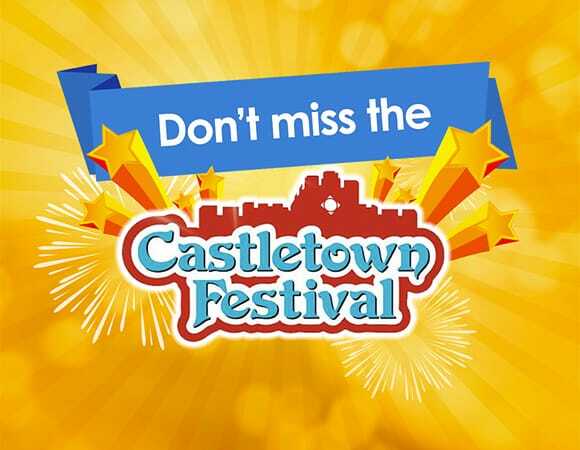 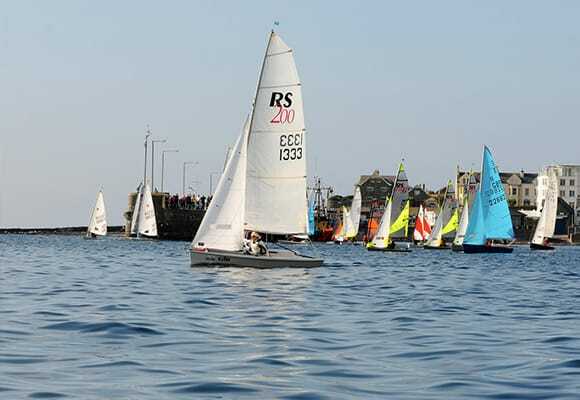 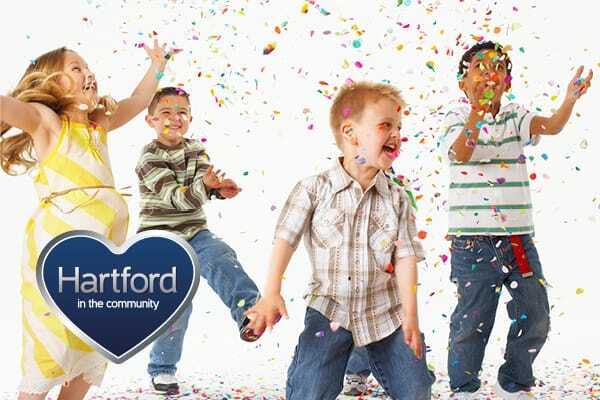 Castletown’s famous ‘Confetti Carnival’ will return to the Island’s ancient capital this Saturday evening with sponsorship from Hartford Homes. 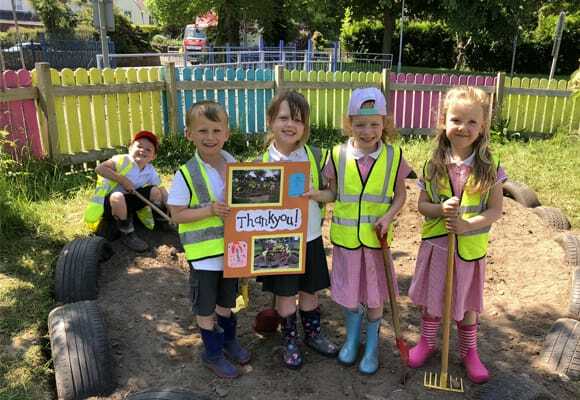 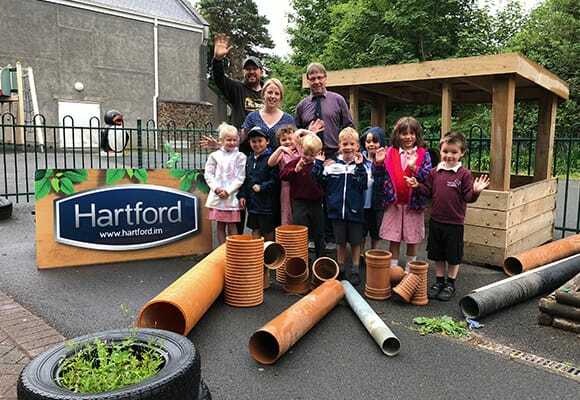 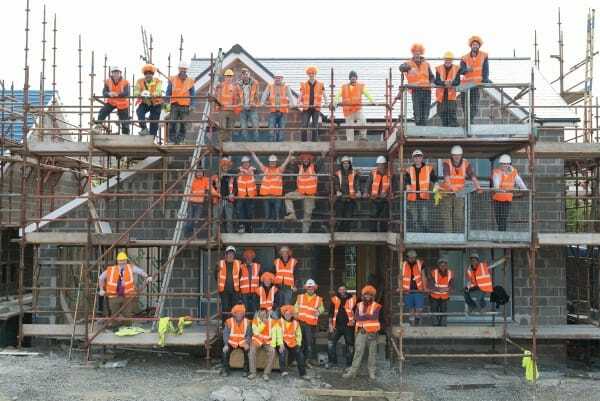 Hartford Homes helped to paint the Isle of Man or­ange last week in recognition of ‘Orange Wig Day’, an allergy awareness and fundraising event run by UK-wide charity the Anaphylaxis Campaign. 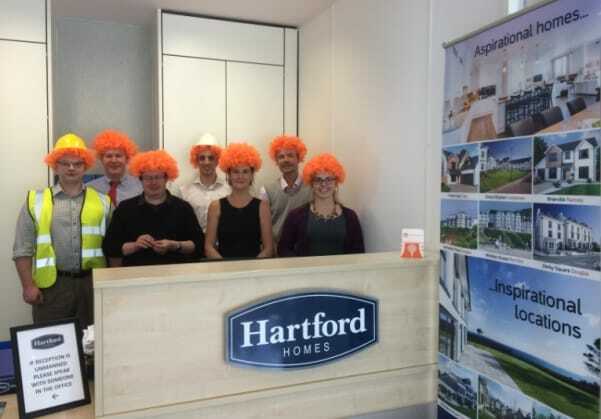 Staff across all Hartford Homes sites and offices will don bright orange wigs to work on May 15 in support of a nationwide initiative to raise allergy awareness. 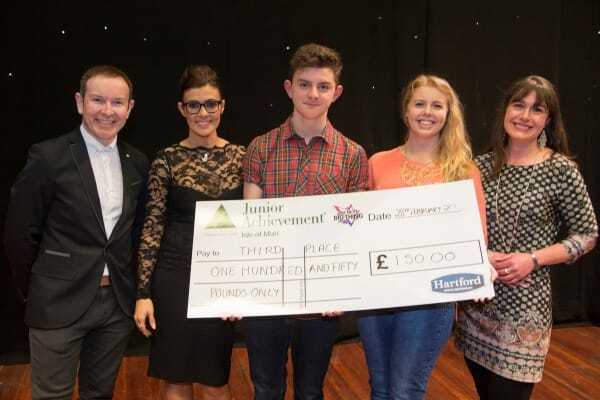 Congratulations to 16-year-old Hamish Faragher who scooped the third prize, sponsored by Hartford Homes, in last Saturday’s The Next Big Thing grand final.